When a lot of people think about military governments, what comes to mind is an authoritarian and dictatorial government that would not tolerate opposition. One of the possible means of opposition to a military government is in the form of the judiciary. In order to prevent the judiciary from reviewing its actions, the military makes use of ouster clauses. An ouster clause is a provision in a statute (decree) that expressly removes the jurisdiction of the court from a particular matter or statute. It is a means by which the power of the courts to judge a particular case is removed by the statute. The Supreme Court has had its fair share of struggles against the military government, especially on the issue of ouster clauses. This struggle against the military government came in the early days of the first Nigerian military government. Two cases are especially phenomenal in this struggle. These are the cases of Council of University of Ibadan vs. Adamolekun and EO Lakanmi and Ors vs. Attorney General of the West and Ors. In the case of Council of University of Ibadan vs. Adamolekun, there was an appeal against a decision of the High Court. During this period, appeals from the High Court went directly to the Supreme Court. While this appeal was pending, an edict established the Western Region Court of Appeal. The promulgation of this edict effectively prevented the Supreme Court from hearing this present case before it. This was due to the fact that by establishing the court of appeal, appeals could no longer go directly to the Supreme Court. The Supreme Court in interpreting this section held that it was not an ouster clause against its jurisdiction. Rather the court interpreted that it only meant that the court could not question the competence of the military authorities to promulgate decrees and edicts. This scenario was in the case of an edict, so it could be said that it wasn’t in direct confrontation with the Federal Military Government. The opportunity to directly confront the Federal Military Government presented itself in the case of EO Lakanmi vs. AG of the West. In this case, the assets of some named persons was forfeited by an edict which was subsequently ratified by Decree no 45 of 1968. In an uncompromising manner, the Supreme Court, taking recourse to its earlier decision in Adamolekun’s case nullified the decree. The Federal Military Government did not take this infraction on its authority lightly. In response, it promulgated Decree no 28 of 1970. 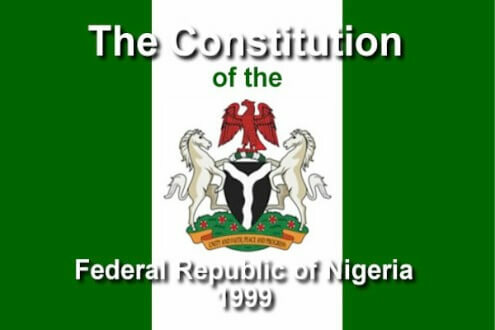 By the provision of S.1(2) of this decree, any court decision that nullified a military decree, either before or after the promulgation of Decree no 28, would be null and void. Due to this express provision of the law, the Supreme Court had no choice but to bow to the might of the military government. 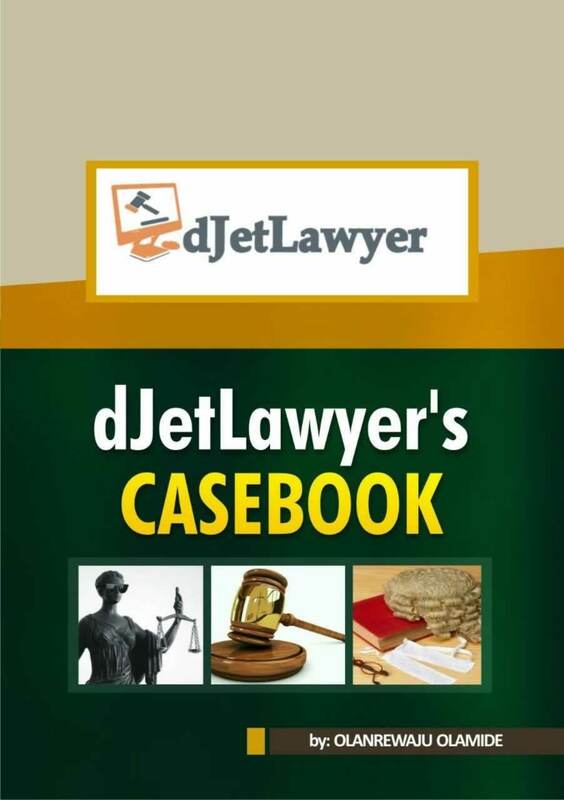 This was evidenced in the case of Akinremi vs. Mobolaji Johnson where the court bowed to ordinary statutory instruments. This was the decree that suspended the 1963 Republican Constitution.